NVIDIA ShadowWorks is a collection of technolgies that provide cinematic quality shadows in real time. 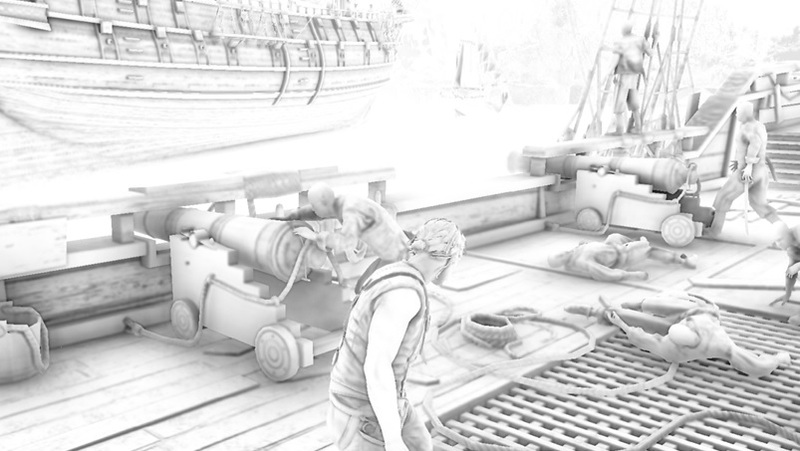 HBAO+ is a screen-space ambient occlusion ( SSAO ) algorithm providing high efficiency on DX11 GPUs. The HBAO+ library, with binaries for Windows, Linux and OSX, as well as complete source code, is available through Github. Just click the button below and follow the instructions to sign up for access. Advanced Soft Shadows are provided through the ShadowLib library. ShadowLib provides improved Percentage Closer Soft Shadows (PCSS) to reach new levels of quality and performance, the ability to render cascaded shadow maps, and multiple spot lights. ShadowLib also offers Hybrid Frustum Traced Shadows (HFTS), (more information here) , the most advanced shadow algorithm ever offered by GameWorks. Frustum Tracing means that the primitives of occluding objects are ray-traced from the light’s point of view to form a shadow on the receiving surfaces. The result is a very crisp, accurate hard shadow, which is then softened using a variable penumbra filter as it extends away from the occluder. NVIDIA HBAO+ adds realistic Ambient Occlusion shadowing and shading around objects and surfaces that occlude light, with a considerably-higher degree of precision than previous AO techniques.The trailer video also high-lights other GameWorks features like NVIDIA HairWorks, PCSS, TXAA, Volumetric Lighting and PhysX. Overview of HBAO+ and TXAA in the game. Overview of some of PCSS, HBAO+ and other NVIDIA tech in game.